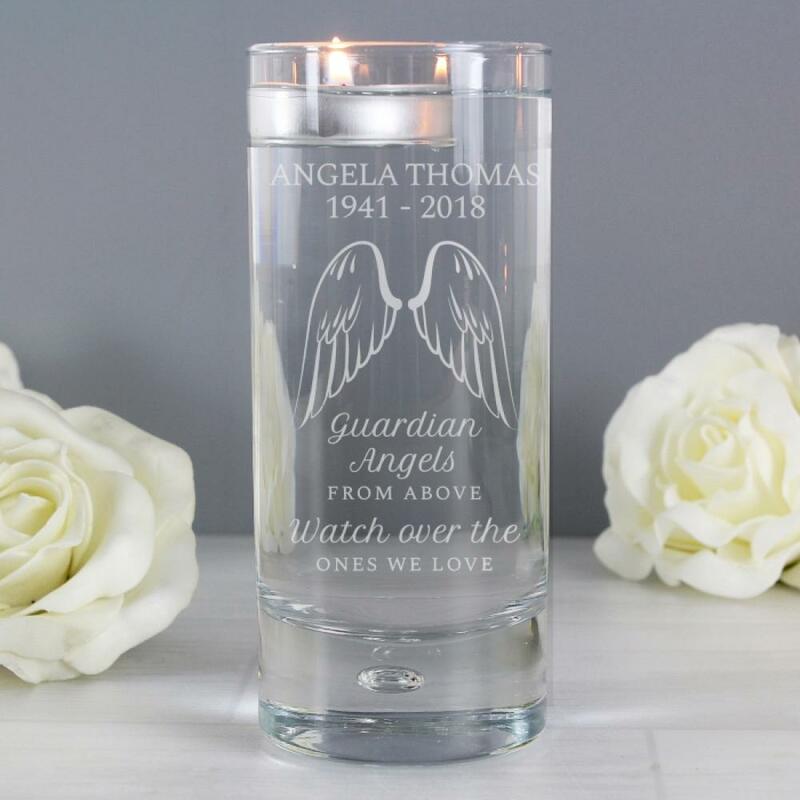 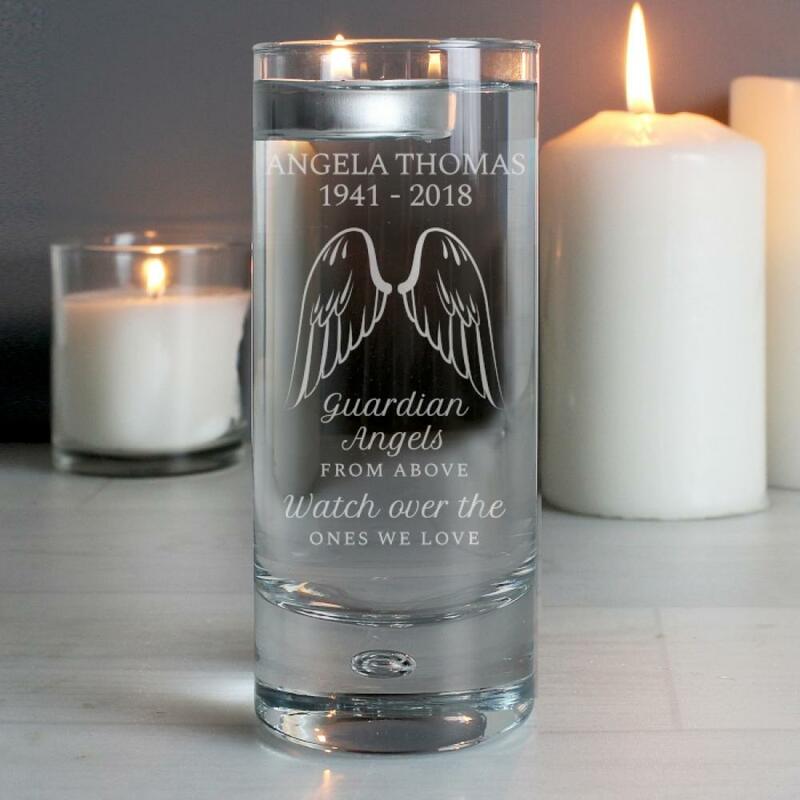 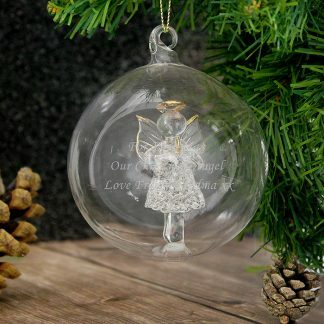 This gorgeous Personalised Angel Wings Floating Candle Holder is ideal for remembering loved ones. 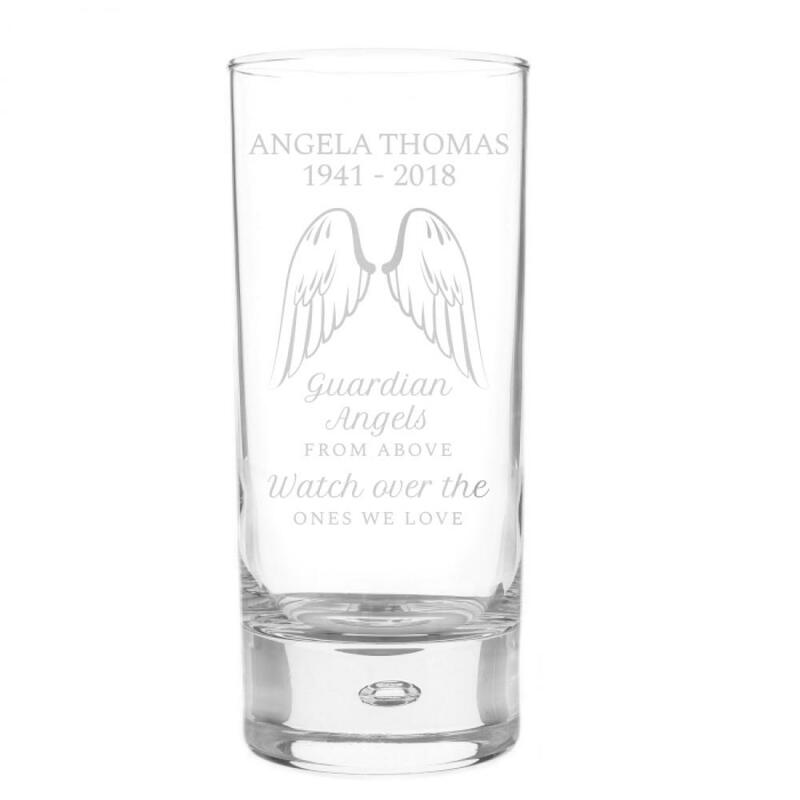 The words 'Guardian Angels from above watch over the ones we love' are fixed text and part of the design. 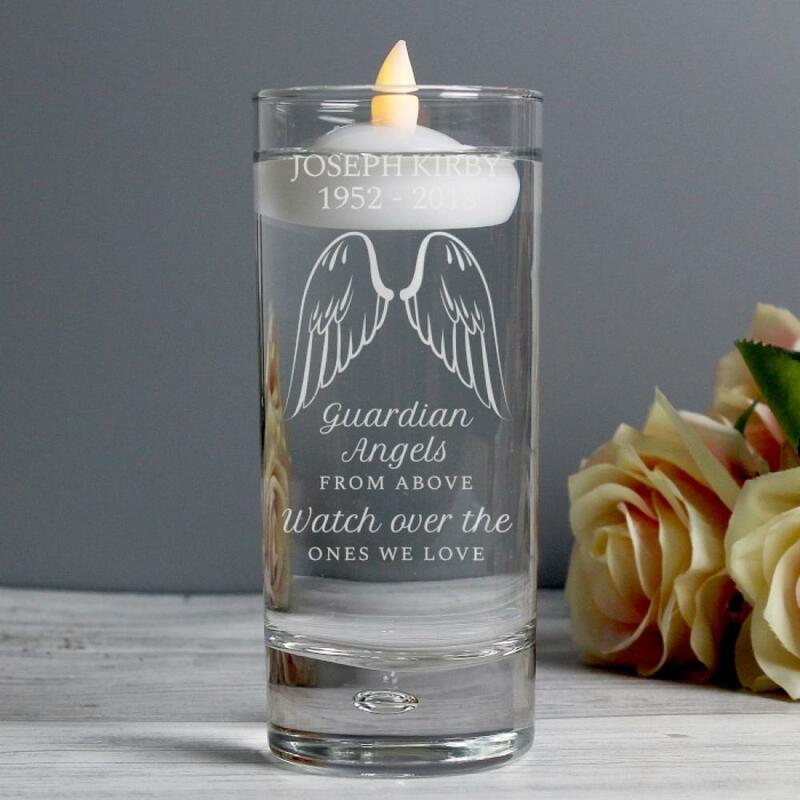 You can personalise the tea light holder with a message over 2 lines. Please ensure all safety instructions included with this item are read before use. 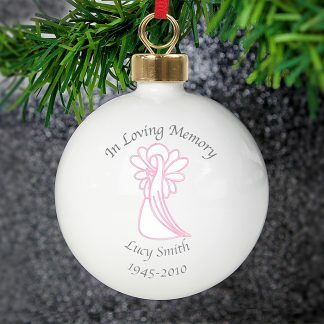 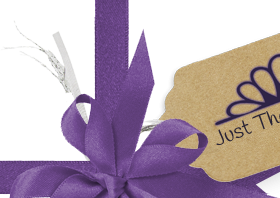 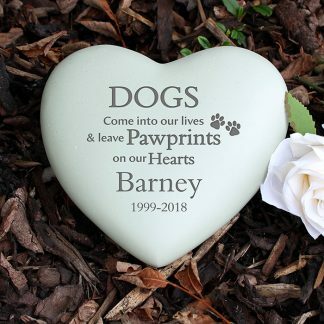 Ideal for: Memorials and Remembrance.